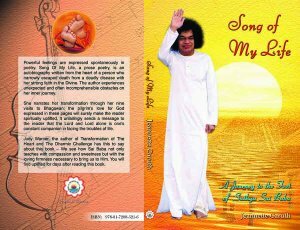 Autobiography in prose-poetry by the author who escaped death from a deadly disease with faith in Bhagawan. Powerful feelings are expressed spontaneously in poetry. 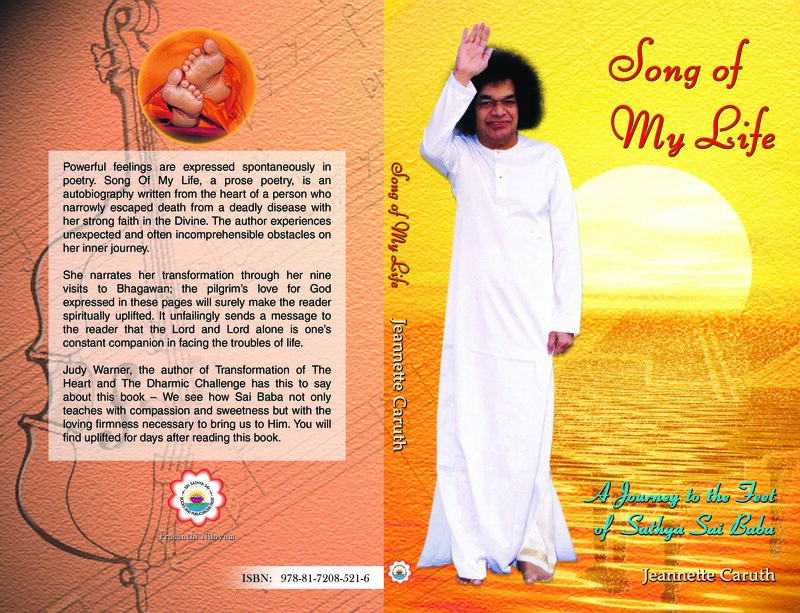 Song Of My Life, a simple prose poetry, is an autobiography written from the heart of person who narrowly defied death with her strong faith in the Divine. The author experiences unexpected and often incomprehensible obstacles on her inner journey.